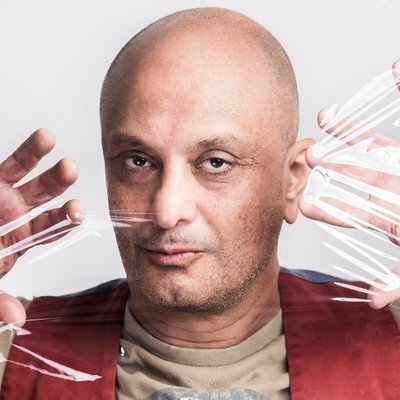 Movies, Sketch, Stand‐Up, Tv appearances, radio DJ and talk show host, improvisation and a published author, Akmal is out of Australia’s most respected, successful and accomplished comics. 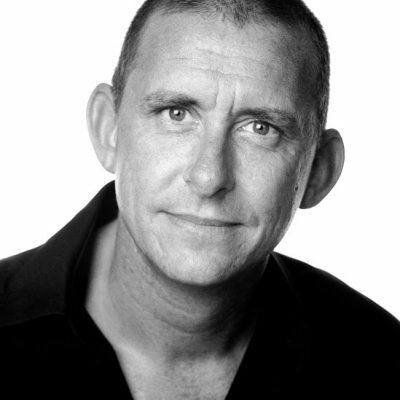 He displays an incredible ability to deal with hot topics in a hilarious and non‐offensive way. Akmal has a fascinating past. Originally immigrating to Australia from Egypt with his family nearly 30 years ago. He sums it up in his own inimitable style ‐ “My parents didn’t tell us where we were going. We thought it was two hours away. Twenty hours later, we got off a plane. We were on another planet”. This and many other bizarre incidents dot Akmal’s life ‐ suggesting a career in stand‐up comedy was pre‐ordained, either that or he should have been committed early on. 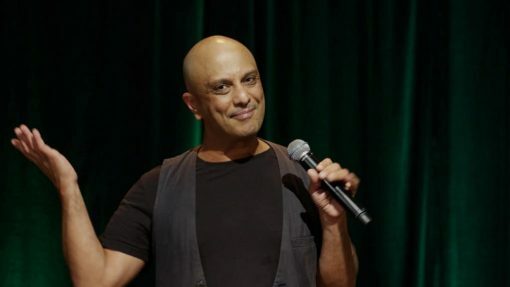 Being Australia’s only Arab comedian, His Arab heritage steers his comedy to issues of religion, honesty, hysterical looks at modern day life. His uncanny comedic gift means he is one of those gifted comedians who has the audience eating out of the palm of his hand as soon as he walks on stage. Akmal’s popularity has increased considerably over the last 10 years due to his regular appearances on national television shows such as Rove, The Glasshouse and Thank God You’re Here. The Parramatta Riverside Theatre and The Harbourside Brasserie. He has appeared at Festivals all around the world including Adelaide Fringe Festival, Melbourne International Comedy Festival, Vancouver Comedy Festival, Just For Laughs Comedy Festival in Montreal,New Zealand Comedy Festival and the Edinburgh Fringe Festival. 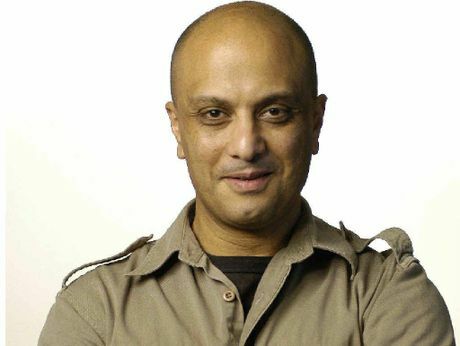 Akmal wrote and starred in the feature film ‘You Can’t Stop the Murders’ to critical acclaim and also the cult hit tv show ‘The 40 Foot Show’. As a result of this he then hosted the popular ‘The Wrong Way Home’ drive radio show on the Nova network. His passion for stand‐up comedy got too much and he returned to the stage with his National sell out tour ‘Live and Uncensored’. He released this show as his first ever live DVD and it has subsequently achieved platinum status in Australia. He has been nominated for numerous awards including Two Australian Comedy Awards, two Helpmann Awards (for excellence in live performance) and an ARIA award (Australian Recording Industry Award) for his DVD ‘Live and Uncensored’.